microearnings process across the internet. 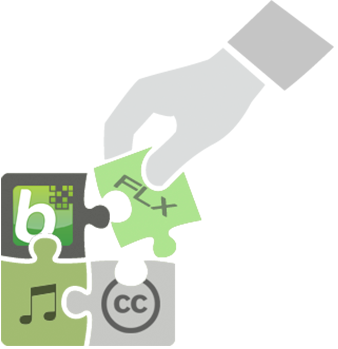 Bittunes is introducing the Flex token..
Bittunes has defined a revolutionary Business Model for music distribution, and we have grown and evolved a lot. 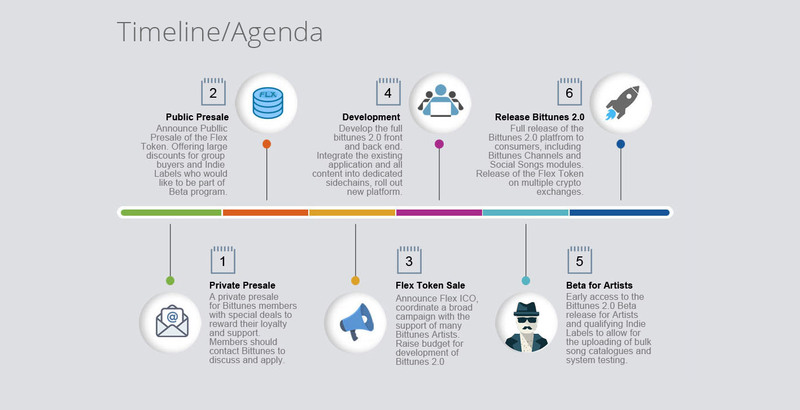 Now we are introducing the Flex token to streamline the various systems inside Bittunes and to help us finance and develop the many new innovations in Bittunes 2.0. In Bittunes 1.0 we demonstrated a system that gave power and control back to Artists and changed the way music distribution could be financed by allowing Artists to partner with their fans. 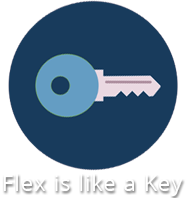 Now we are ready to put everything into action and share the benefits with our members. Many ICO’s that have launched this year are not genuine decentralized applications that have a strong case for the use of blockchain and crypto technology.  Bittunes has been offering its Bitcoin music service since 2014, and has built a loyal following all around the world. We have been working with Artists and Independent Labels to design and develop new technology and new services that we know are definitely needed by real working musicians. 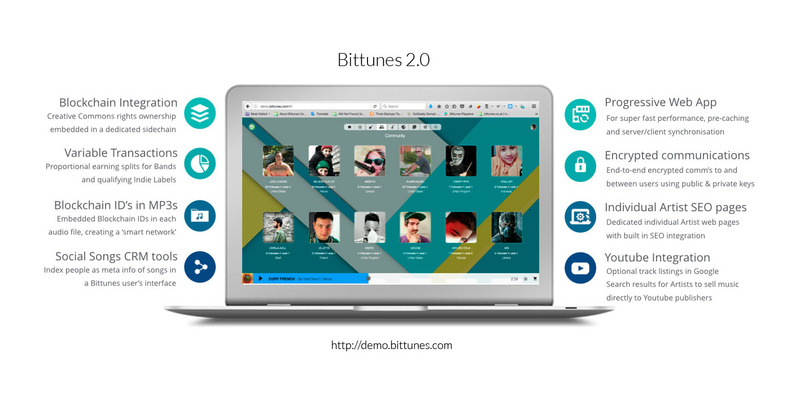 The new ‘Social Songs’ and ‘Proof of Traction’ systems to be integrated into Bittunes 2.0 will revolutionize their working lives. The Proof Of Traction (P.o.T) system in Bittunes extends on the existing selection algorithm in Bittunes 1.0 to create a multi-faceted and dynamic blockchain based rewards system that has all the characteristics of a fully featured CRM tool for Artists. It is a way for Artists and Indie Labels to totally involve Music Fans not only in the economic process of music distribution, but also to allow them to understand what factors and variables are important to the Artists they follow in a totally transparent process. Simon has led Bittunes since incorporation in 2013, he has a background in interactive media, film and music production and advertising. 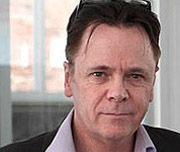 Simon holds a Masters Degree in Science and Technology Commercialisation. 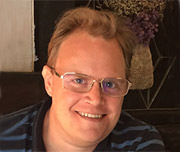 Peter earned his PhD in Distributed Computing from Adelaide University. He is an expert in distributed systems software development, architecture & programming, mobile apps and peer-to-peer networks. Nenad is an experienced frontend and blockchain developer, having worked in 4 startups in San Francisco & Cyprus, he has extensive experience acquired while in the Valley with a strong insight into the startup world. 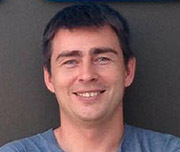 Ozzi is the CEO of Iglu Ltd. based in Chiang Mai in Thailand. Iglu is a IT management Company housing around 90 developers across four locations. Ozzi will oversee the operations of the Incubator scheduled for July 2018. 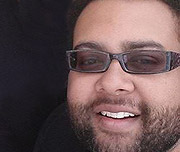 Ruben is a former Editor of Bitcoin Magazine, with a large network in the Bitcoin and Crypto space. Ruben is also one of the very early Bittunes Artists. He will work closely with Simon to promote Bittunes before and during the ICO. 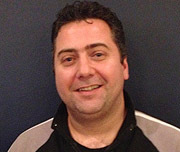 Chris is an accomplished software engineer specialized in video, broadcasting and professional multimedia software with 27+ years commercial & 17+ years on Media, Mobile, 360, VR, Streaming & Broadcast Expert. 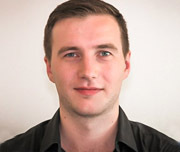 Quinn has been with Bittunes since incorporation and serves as a Director and oversees Company Financials. 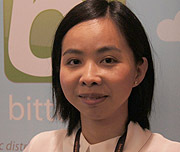 She also provides a lot of support to users in the app under her alias ‘The Bittunes Girl’. 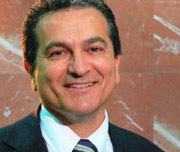 Noric is one of the most high profile IP Lawyers in Sydney. He has taken a keen interest in the field of Crypto Currencies and will work closely with the Bittunes team on compliance issues heading into the ICO.